The TVS XL 100 here, with a custom camouflage theme, looks striking, to say the least. The changes, however, are limited to visuals. 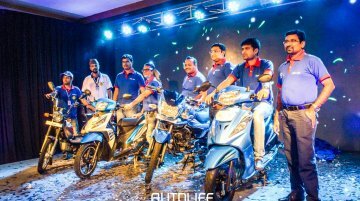 Honda Cliq is the most affordable 110 cc scooter in the market. 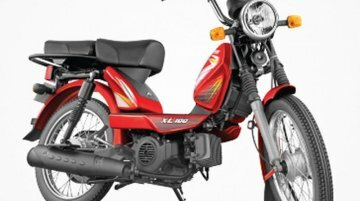 The TVS XL is the go-to two-wheeler when a customer is looking for an affordable product with utility. With a major brand recall..
Was recently launched in New Delhi as well. 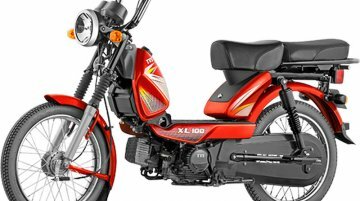 The TVS XL 100, one of the most recognisable two-wheelers in the country, is now available in Gujarat, West Bengal, Orissa, and Assam, according to a re..
Returns 67 km/l. 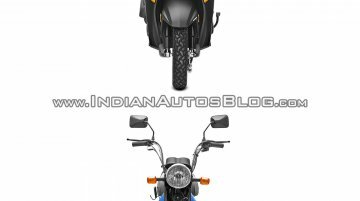 The TVS XL 100 is now on sale in Maharashtra for an ex-Showroom price of INR 28,843. 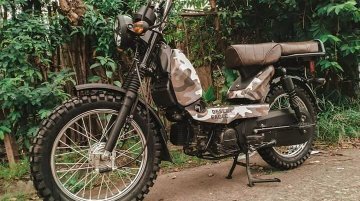 The 100 cc moped is being launched across the country in a phased manner. It is already on..